From 1 September 2017, the Management Board of Alliander consists of two members: Ms Ingrid Thijssen, chair and Chief Executive Officer (CEO), and Mr Mark van Lieshout, member and Chief Financial Officer (CFO). 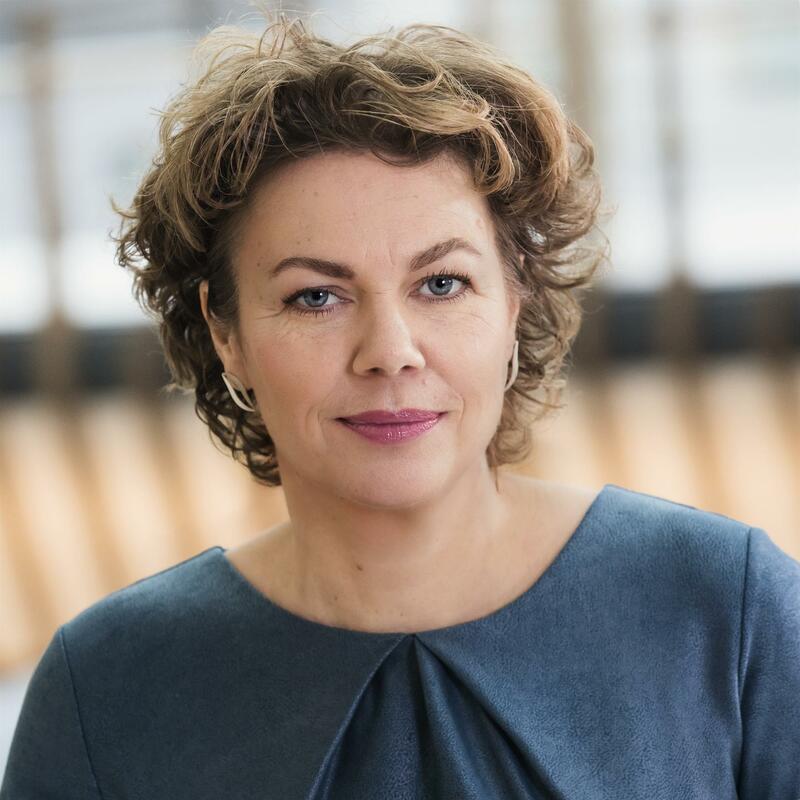 Ingrid Thijssen (1968) has been chair of the Management Board/CEO of Alliander since 1 September 2017. She has been a member of the Management Board since 1 March 2014. In addition, she is responsible for the business and operational management of the network operator Liander. From 2011 to 2014, she chaired the Management Board of NS Reizigers B.V. Between 1997 and 2011, she held various executive and management roles at Nederlandse Spoorwegen. Ingrid Thijssen studied law at Utrecht University. She also completed various programmes, including a Strategy Program at the International Institute for Management Development (IMD) in Lausanne and the Advanced Management Program (AMP) of INSEAD in Fontainebleau, France. Ingrid Thijssen is a Dutch national. Mark van Lieshout (1963) has been a member of the Management Board/CFO since 1 January 2010. From 2008 to 2010, he was Alliander's Director of Finance, Treasury and Tax Affairs. Between 2003 and 2008, he was finance director of N.V. Nuon Business. Prior to 2003 he held various positions, including CFO of ABB Benelux. Mark van Lieshout studied Business Economics at VU University Amsterdam. He also completed various Business Programs at the International Institute for Management Development (IMD) in Lausanne and the International Directors Programme (IDP) of INSEAD in Fontainebleau, France. Mark van Lieshout is a Dutch national. Peter Molengraaf (1965) was chair of the Management Board and CEO of Alliander until 1 September 2017. 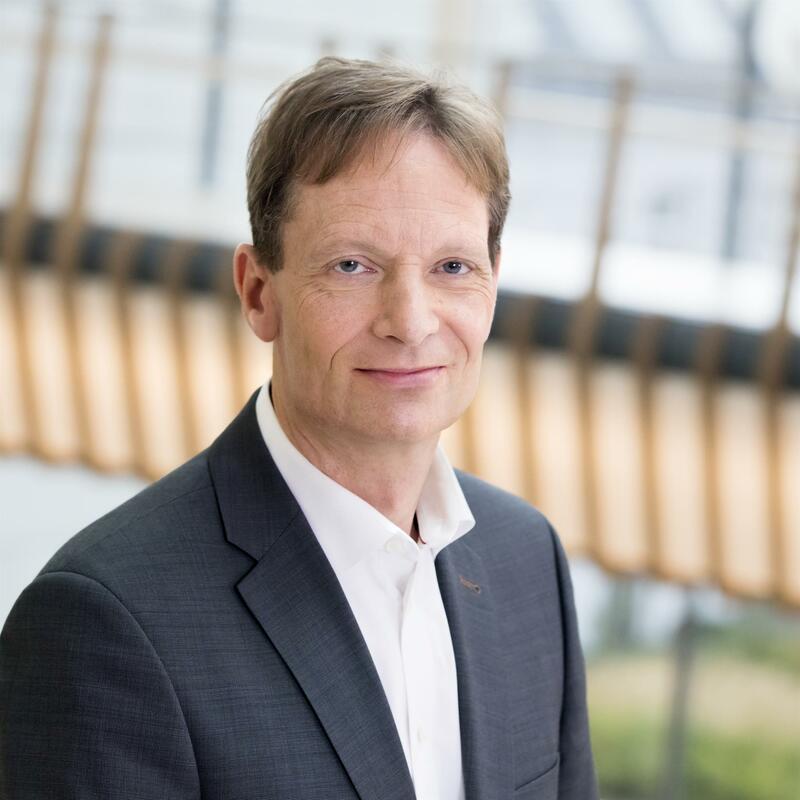 From 2005 to 2009 he held various management positions at Nuon, lastly as chair of the management board of the network operator. Prior to 2005, he was active in various roles at Shell.